New Hope Chapel’s Women’s Ministry is proud to support our community while empowering and equipping women with biblical teaching. 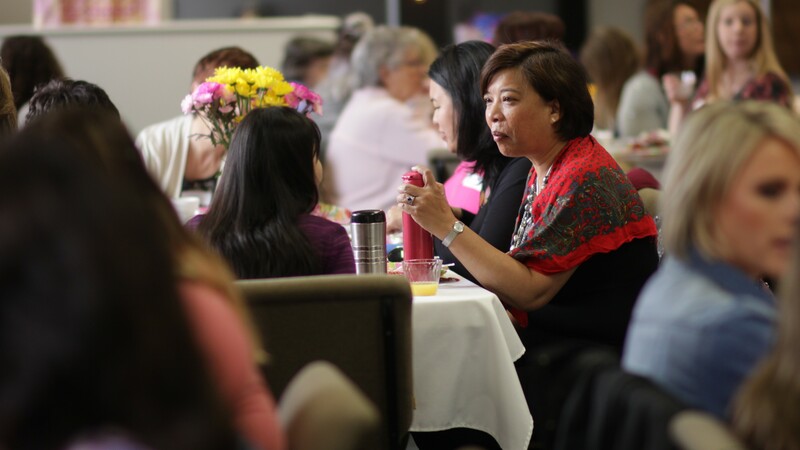 Our ministry seeks to connect women to God through Bible studies, special events and service opportunities. Our goal is to encourage women to grow in their faith in Jesus Christ while strengthening the bonds of fellowship through encouragement and purpose.